I'm sorry to break this to you but Fall is coming. The temperature is dropping and your skin is changing. A good hydration regime is key right now. I've added Live Clean Sheer Light Skin Perfecting Dry Body Oil ($9.99 CAN) to my favourites. This silky oil is honestly amazing. It's not heavy, leaves no residue and has a light scent. I forgot to add that it also improves the appearance of fine lines, wrinkles, stretch marks, redness, discolouration and scars. Sometimes, I miss going back to school. New outfits, seeing my friends and hearing stories about the summer. I just love routines! But I understand that not everyone can say that. Bad skin days can totally make you want to delay going back. With exactly 5 days to go until the big day, get a head start with the new lush masks. 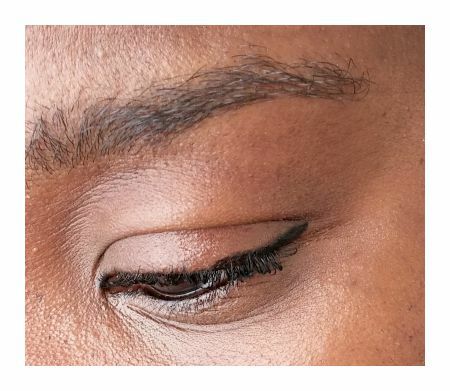 As a beauty blogger, I'm always testing something. My purse is full of products. It's extremely hard to down size. I often find myself forgetting something important at home. Annabelle Instaglam Eyeliner + Kajal $12.50 CAN prevents me from having breakdowns. 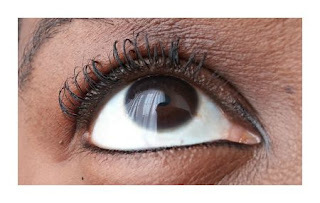 Everything to line my eyes in one product. They both apply smoothly along your lash line. 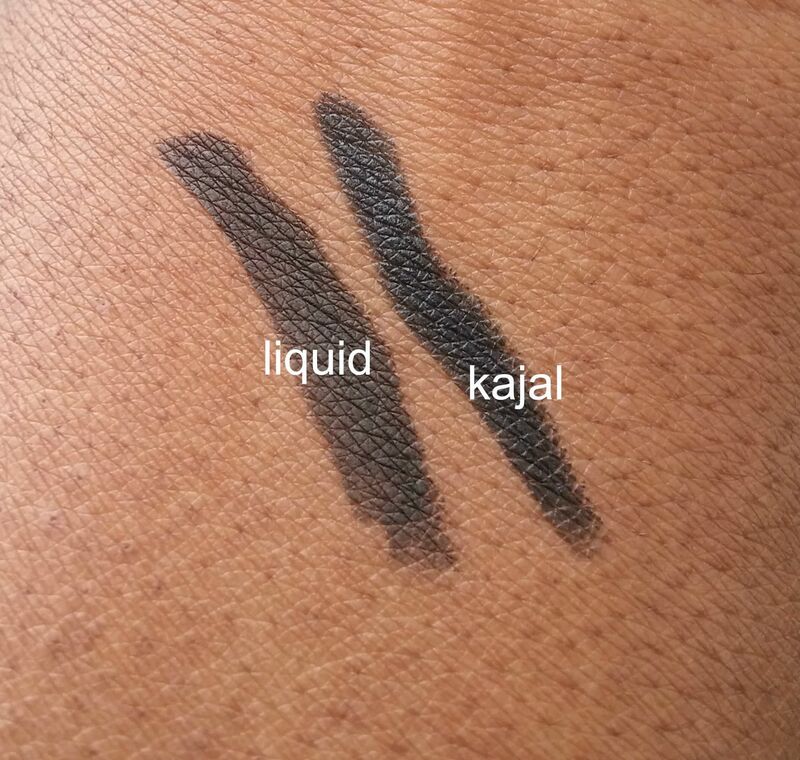 One thing I love about the kajal is that it's really black. Like midnight black. 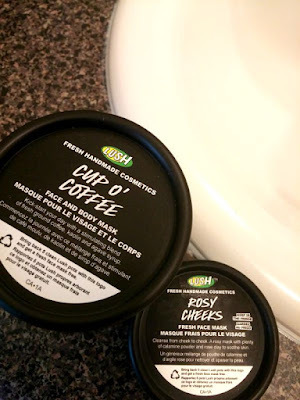 Overall the convenience of having both products together is a lifesaver! This product would be perfect for traveling or to add to your makeup bag for back to school.